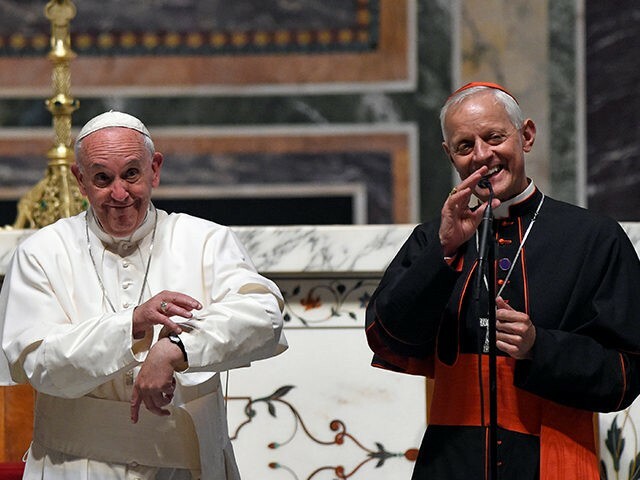 Pope Francis accepted the resignation of Donald Cardinal Wuerl as archbishop of Washington, nearly three years after Wuerl submitted it upon turning 75. "You have sufficient elements to 'justify' your actions and distinguish what it means to cover up crimes or not to deal with problems, and to commit some mistakes. However your nobility has led you not to choose this way of defense. Of this I am proud and thank you." The Archdiocese of Washington has created a tribute page to Cardinal Wuerl, highlighting all of the archbishop's accomplishments and defending his reputation. All that is missing is the presentation of a gold watch during a luncheon to celebrate such a successful career heading into retirement. An interesting detail in today's action: Wuerl remains in charge of the Archdiocese of Washington. So, even after his resignation was accepted by Francis, he has been appointed apostolic administrator of the archdiocese. To those who have ever been fired from a job, imagine being asked to stay on until the vetting and paperwork clears for your successor. This was hardly a termination; Don Wuerl is still in complete control of his mafia. Lastly, remember Wuerl is one of only two American members of the Congregation for Bishops, the Vatican body responsible for choosing new bishops to be appointed by the pope. It is a very safe bet to assume Wuerl has handpicked his successor. The entire process has been orchestrated, as demonstrated by the pre-arranged friendly interview in, of course, America. Wuerl I was the archbishop of Washington. Wuerl II is the apostolic administrator of the Archdiocese of Washington. Wuerl III will be the protege of the outgoing archbishop, who will remain on the Congregation for Bishops. 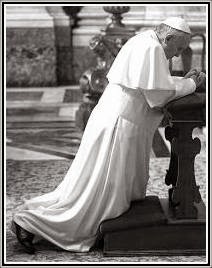 This is reform in the Bergoglio pontificate. Perhaps we will be proven wrong, and an honest, traditional-leaning archbishop of Washington will be appointed by Francis. The new archbishop would then need to reset the tone, including enforcing Canon 915 for Catholics within the troubled Archdiocese of Washington (including politicians and Jesuits) who receive communion while openly dissenting from core teachings of the Church. 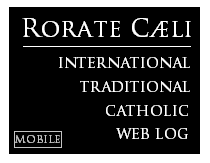 This would likely require cleaning house in the chancery, currently composed of Wuerl acolytes from top to bottom.